Click on name to go to feed page. The complete feed for your growing baby. 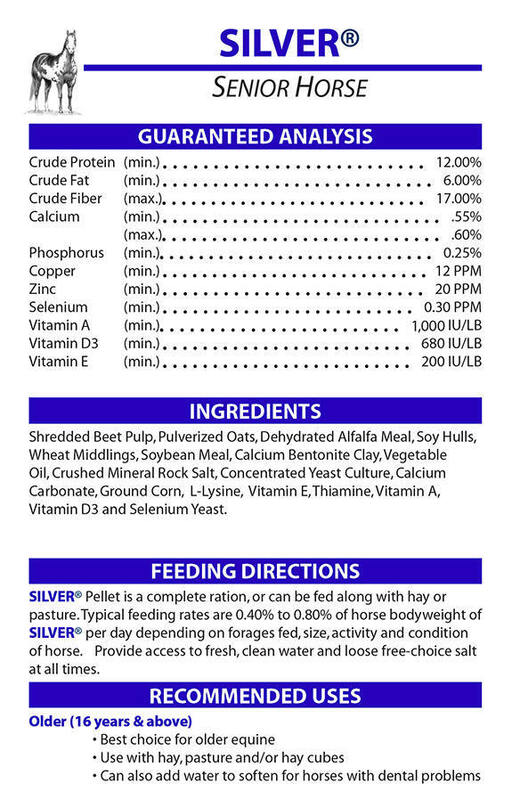 The peak performance horse feed for working and competition. The versatile horse feed for most adults. 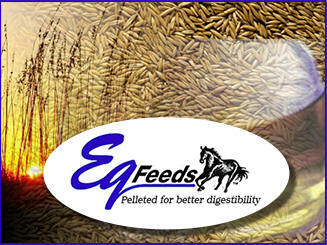 The best feed for foundered horses. 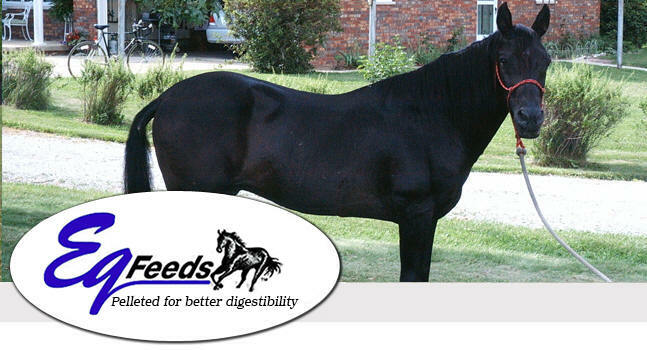 The advanced horse feed for older adults and revitalization.